The Raxxess Steel Flanged Panel SFG-1 is a 16-gauge, steel, flanged panel that allows you to access your rack via the front panel. 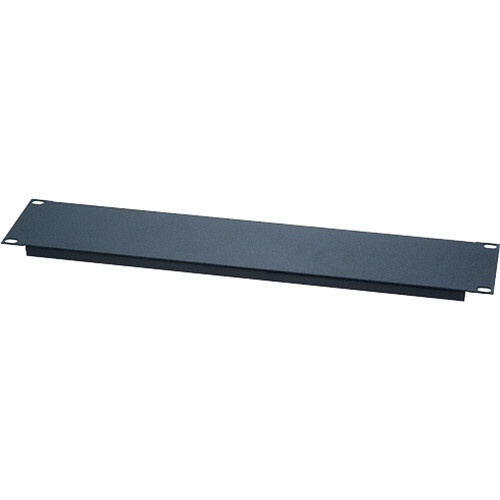 It is an ideal option for bringing electrical wiring and connectors to the front of the rack. Use this panel to cover your rack front, yet gain quick access when necessary. This panel offers a unique option for bringing electrical wiring and connectors to the front of the rack. Box Dimensions (LxWxH) 21.0 x 4.0 x 2.0"